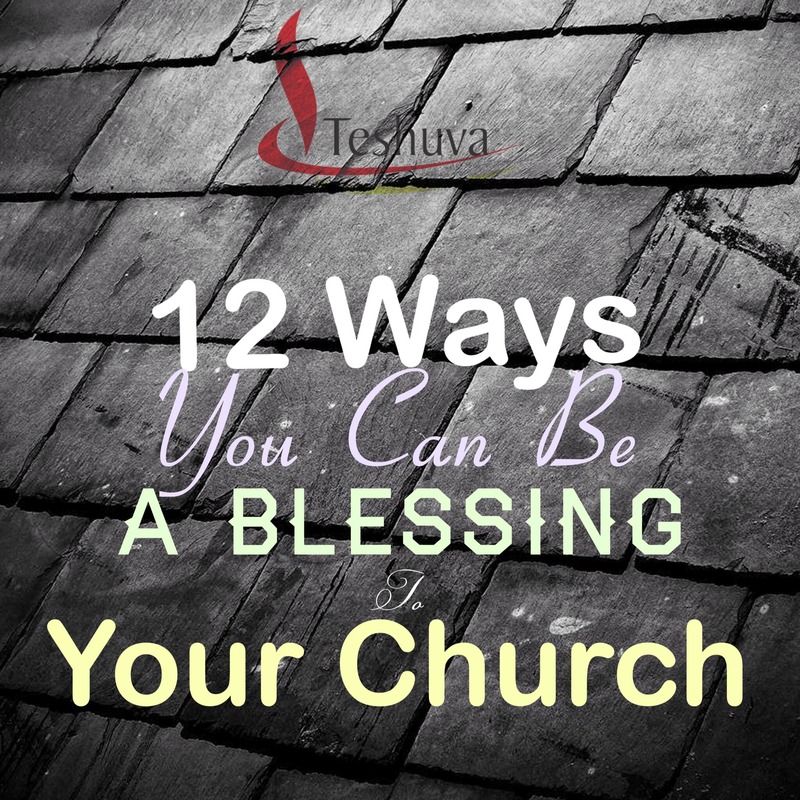 Home » 21 Ways You Can Be A Blessing To Your Church. 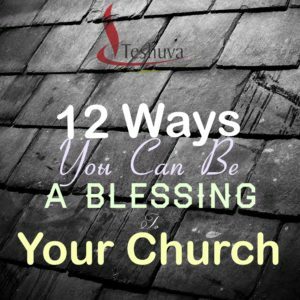 21 Ways You Can Be A Blessing To Your Church. In case you have not realized it yet, God did not put you in your local Church just to make up the number and be blessed. You are there to also contribute to the health, growth and wealth of your Church. God has given you talent(s) to enrich your Church and enhance God’s kingdom. He has called you to be a co-labourer with your pastor, He has anointed you to be His co-worker. Being in Church ministry has been a wonder full experience for me. I have seen believers who give themselves for the progress of God’s kingdom via their local Church, I have seen them abide in joy and peace, I have seen them blessed by God because they always roll up their sleeves for God’s work. Sometime last year, I wrote on 6 Ways We Might Be Chasing People From Church. Today, I have listed 21 ways by which you can promote God’s kingdom and be a blessing in your local Church. Be an example of A Believer. Always speak positive about your Church. Your words are powerful! When you notice a need, work towards proffering solution and/or take it to the Church leadership. Refuse to be THE problem in your Church. Don’t always seek what The Church can do for you; also seek for ways you can bless The Church. Refuse to join the “Critical Team” who see everything wrong and tell everyone who would listen. Instead, go to the leadership and criticize constructively WITH SOLUTION IN MIND. Use you gifts, talents, intelligence and time to bless your Church. Ask questions on how you can be part of solving a highlighted problem. Volunteer to help the staff team, no matter how many staff your Church has, there is always something you can do. Do not only make up the number or warm up the chairs in your Church. Being just a Church goer will not bless you, your Church, or please God. Serve in ministry teams and departments in your Church. Invite people to your Church, especially the unsaved. You never know what God might do to and for them when they come. Avoid quarrels/controversy with your sisters and brothers in Church. Strife drives God’s presence away. Always make excuses for those who seem to hurt you, you guard your heart when you do this. Pursue peace always. Engage in peace pursuing dialogues. Love and forgive always. Be compassionate, even to those who seem not to treat you right. Look out for visitors to your Church and give them warm one-to-one welcome. Look out for those in your ministry team or departments. Check on them regularly, especially if you notice they missed a service. Look out for those who sit by or around you during Church meetings and check on them as well. 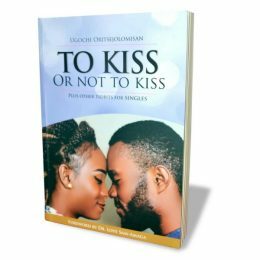 Whatever you do in your Church, do it as unto The Lord, expecting only Him to see and reward you. Never make assumptions; whatever you do not understand about Leadership actions or decisions, go to your pastor or leadership team and ask questions. DO NOT worship your pastor, worship The God he preaches. DO NOT cease to pray for your pastor and your Church. A Church that prays for their pastor and their Church will constantly experience God’s presence, power and blessings. God has called you to bless your Church, He has given you the ability to do so. Do not bury that ability. HOW CAN I PURCHASE BOOK 21 WAYS TO BE A BLESSING TO THE CHURCH,NASHVILLE TENNESSEE,37217 Thanks. It is not out yet sir. Here to wish you a good week! Yes it is easier than most imagine. Many thanks Rosey! Have a great week too!